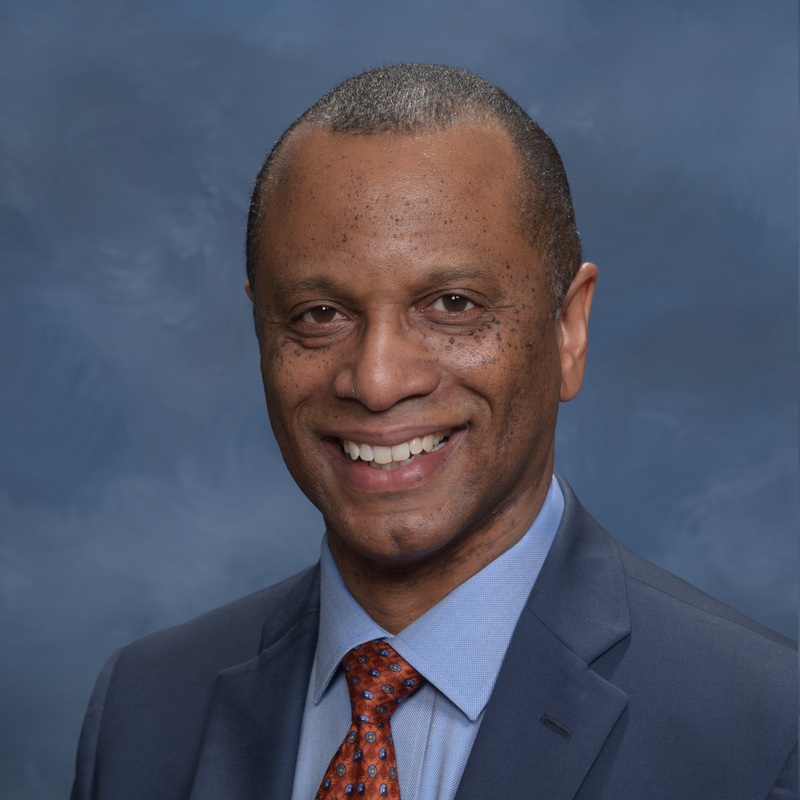 Dale is the first executive director of LISC Atlanta, where he oversees efforts to improve economic mobility and neighborhoods in the greater Atlanta region. Royal brings 30 years of experience in community development financing to LISC’s Atlanta office with a track record of leadership in financing transit, affordable housing and commercial mixed-use development to impact communities. Most recently, Royal served for 10 years at Invest Atlanta, the City's economic development agency, to oversee the agency's new markets tax credit (NMTC) entity and other public-private partnerships. Royal directed over $200 million in new markets tax credit financing to support transformative projects in Atlanta such as the Center for Civil and Human Rights, Pittsburgh Yards, a 30-acre light industrial park, and Fort McPherson Tyler Perry Studios, the redevelopment of a 400-acre former army base. In addition, Royal developed innovative programs to help small businesses including a venture fund and a loan program for social entrepreneurs. Interestingly, Royal is not entirely new to LISC. Back in 1998, as a newlywed, Royal followed his wife to her first job in Grand Rapids, Michigan where he worked for LISC as a senior program officer for a year. Royal is a native of Los Angeles. He earned a bachelor’s degree in economics from the University of California at Irvine and a Master’s Degree in public policy from Duke University. He resides in the Atlanta area with his wife and three children.